Topic: Most compact SBD cabling kit? Pardon if this has been asked before, but wondering what folks think of as the most compact set of kit for SBD patches. In my experience, I most often get XLR male cables from the engineer. Sometimes he asks me to plug in a couple 1/4" trs, and very rarely there are 2 rca outs. My MP-3 has XLR and 3.5mm trs inputs; prefer the stability of the XLRs. So, obviously one set of 2 x XLR - XLR. What about for the 1/4" and rca outs? 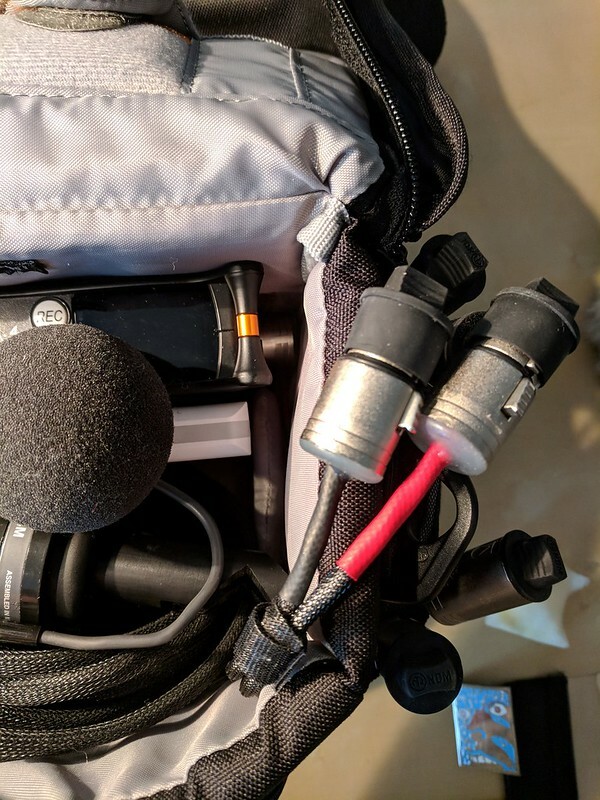 Right now I carry a bag with a ton of adapters and cables, looking to slim down. Re: Most compact SBD cabling kit? I went through the same issues. Having a Zoom F8 was annoying early in the process as I needed to worry about the recorder side also in terms of XLR or 1/4. Now I have Mixpre-6 which solved that problem. For RCAs, I have a dual RCA to 1/8 cable and I used channels 5/6 on my Mixpre-6. I've gone to a lot of venues and it's fairly rare to end up with RCAs. BeOnKeys is the place I am most likely to go which is RCA only.. I also often bring in a patch bay, especially if I suspect other tapers will be at a show. to share board feeds. ^ Thanks for all the info. At the Sisters, OR Rhythym and Brews fest this weekend, the Yamaha board would only write mp3's to USB, so that was useless. Just went with XLR's, simple and reliable. 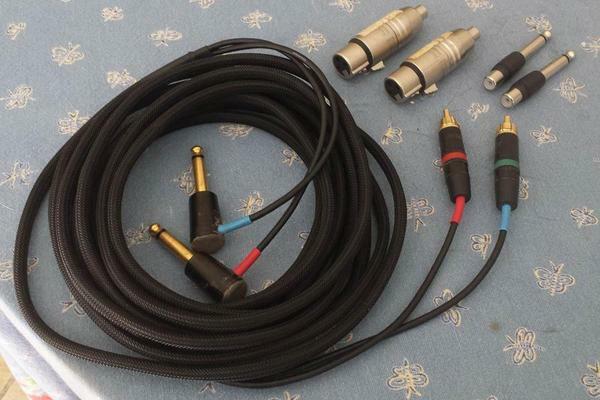 Adapters: RCA (f) > 1/4" (m); RCA (f) > XLR (f). RCA > other component adapters seemed to be the easiest to find for me, so that's why I made the base cable terminated in RCA. Obviously unbalanced so, like I said, not the ideal cable, but I've never had an issue. I run a similar set up. It covers all the bases and is a pretty small footprint. These days I hardly ever find RCA outs, and almost never have run 1/4", so it's become fairly obsolete for me personally, but in the past in a town with all different boards at small bars it came in handy. I almost always have at least one extra pair of just regular XLR cables, so if the board is XLR out I just use a dedicated pair of XLR cables. I have a set of 1/4 > female XLR for my Mixpre-6, which covers me for most situations. 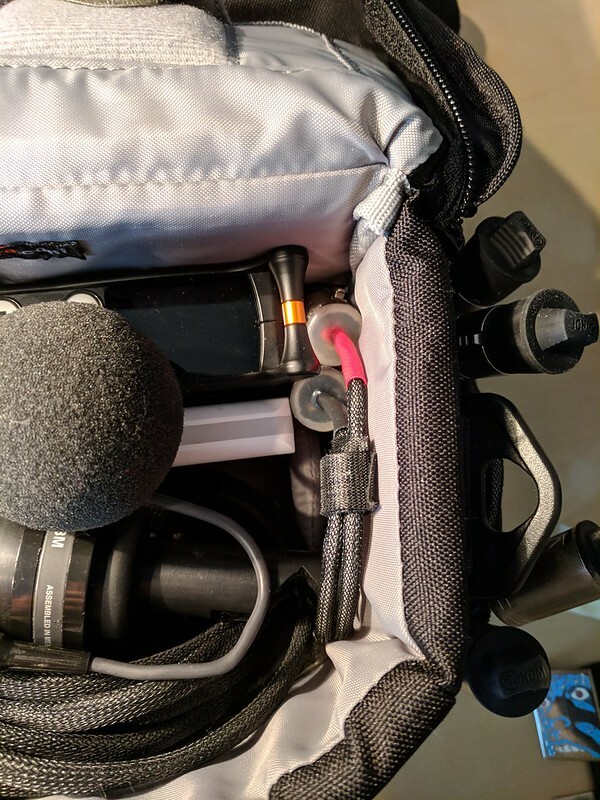 I like the 1/4 right angle connectors on the mixpre side since the are easy to position in the bag. I also grabbed a set of 1/8 > dual female XLR and 1/8 > dual male XLR for the 1/8 input and output on the Mixpre-6. Here is a link to the Audio2000 cables I mostly use for SBD. They come in different lengths if you search ebay. This is my setup, except my recorder side is 1/4" male (right angle). The adapters are in a little baggie and it's all pretty compact. ^ My cable is the same. Either 12 or 15'. Can't remember if it was Ted or Darktrain, but I want to say Ted. I will say: one plus of having XLR instead of 1/4" is the ability to lengthen it with other XLR cables if needed, but when getting a feed I don't recall ever needing more as I'm usually set up within ~10' of the board. I keep a very short set of interconnects on channels 3&4. I have both a 10' & 3' set of stubby xlr's that I always carry and a short (3' I think) 1/4" > xlr male. oh and a short rca > xlr male. with those I can take anything and connect it to the short permanent interconnects. All this in a TINY bag. 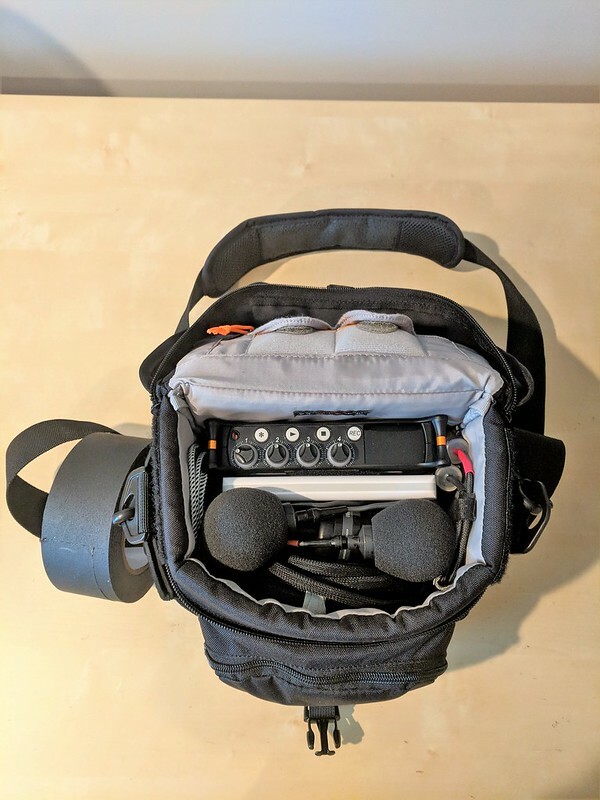 ^ where are you gonna put our patch bay in the bag?? So, I think I'll just carry one of my existing xlr-xlr cable pairs, and 2 sets of 2 adapters: XLR3M to 1/4" and XLR3M to RCA female. One more question: should the 1/4" be mono or stereo? 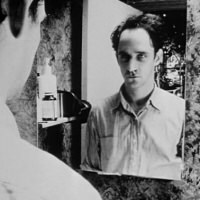 I figure mono, but do any boards output balanced over 1/4"? My bag can fit regular XLRs on both sides of the MP-6 I'm going to upgrade to. Thanks a lot for all the input. Gear fetish in full effect. this is basically what I have (and never use) but due to my recorder it is 1/8 vs 1/4. Gordon, BEAUTIFUL setup. Nicely done. I dream of something like that. thanks! it's a little too small at times but my back thanks me and I make it work.